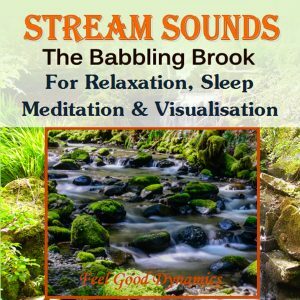 Just close your eyes as you listen to nature’s own relaxing sounds on this MP3 recording and you can find it easy to imagine that it’s pouring with rain outside whilst you are all cosy and relaxing indoors. 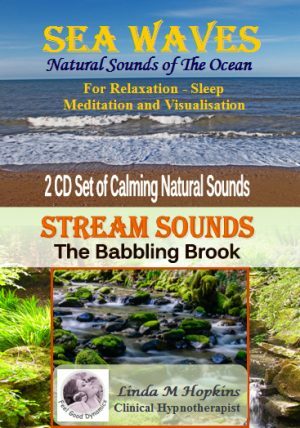 It’s so easy to unwind, relax and even fall asleep. 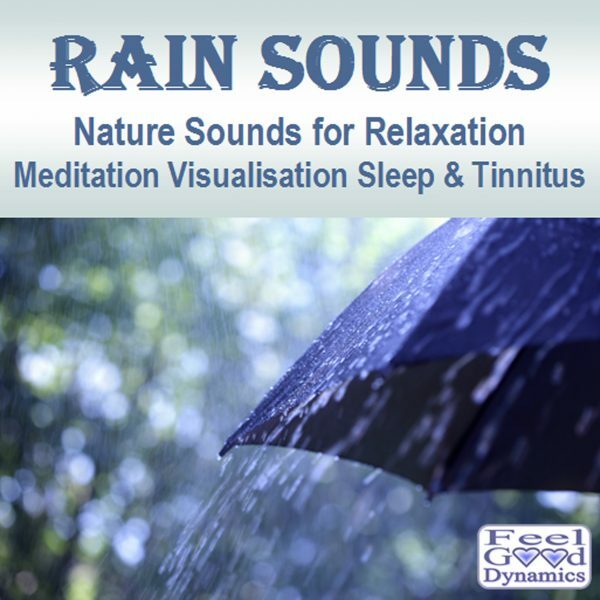 Rain Sounds are also useful to use for meditation or for background sounds to help ease away stress and tension by helping to create a relaxing, calm, peaceful and tranquil environment. 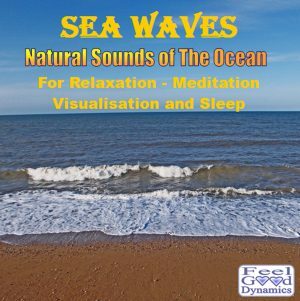 Bring back lovely memories making them a reality in your mind. 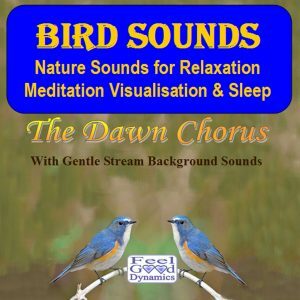 This MP3 recording was recorded by Feel Good Dynamics on a very rainy evening. 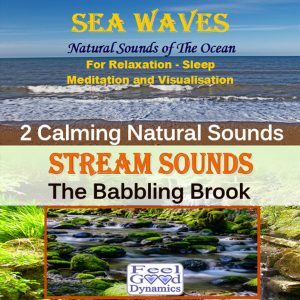 We hope you enjoy listening and relaxing to these sounds as much as we did during the recording process.